The OPPRO Wallet Flip Case Red OnePlus 5 is a multifunctional flip case. 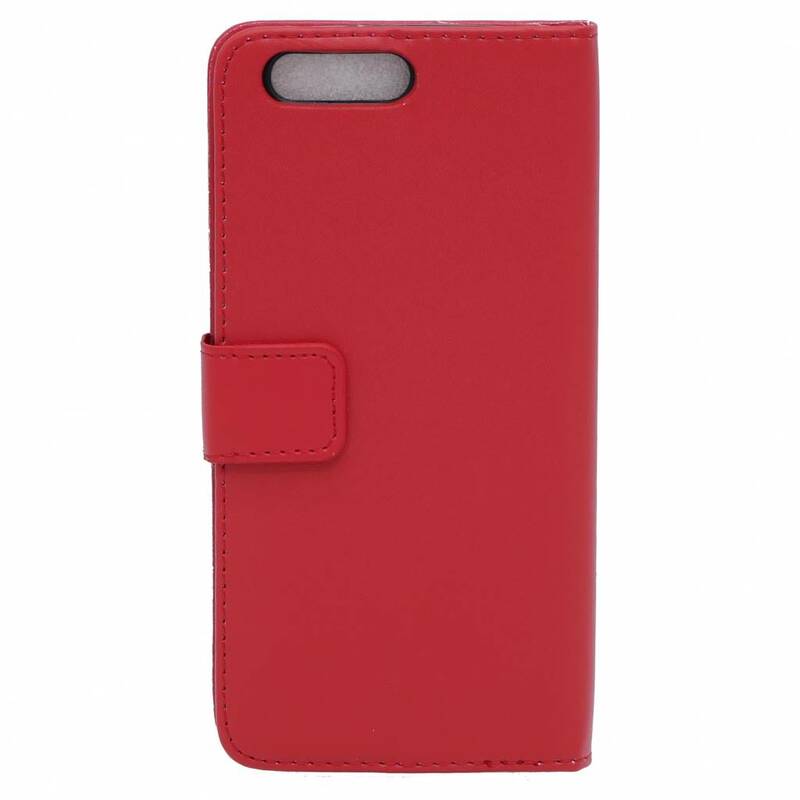 It consists of high-grade PU leather and a soft case from TPU, so your OnePlus 5 is well protected and keeps it looking new. 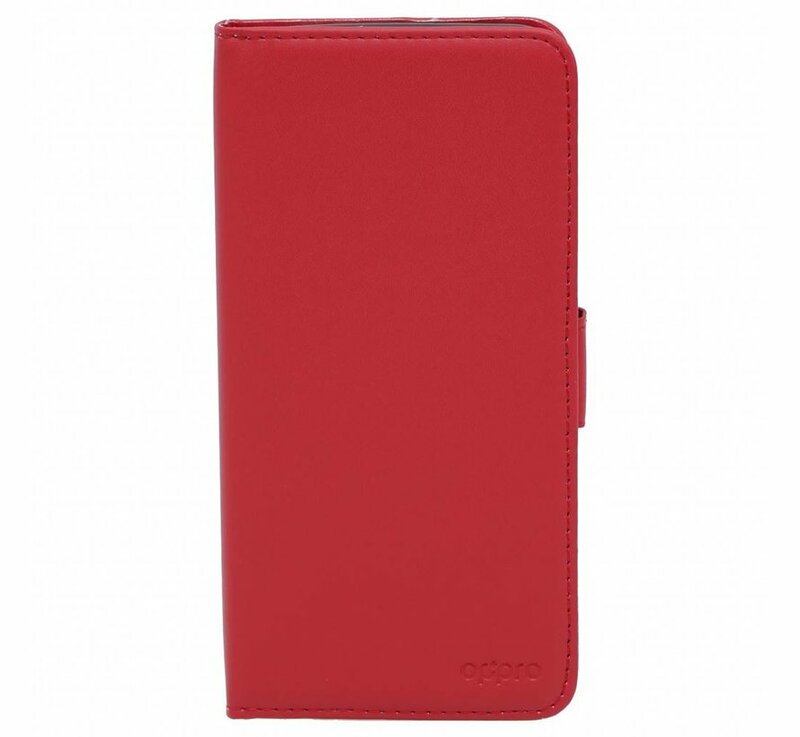 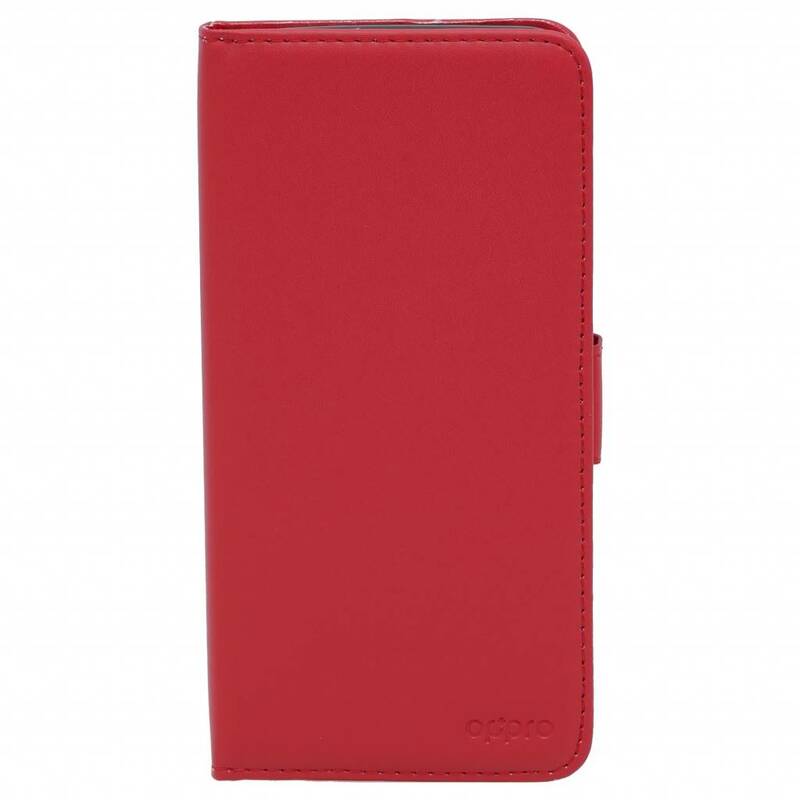 This OPPRO Wallet Flip Case Red OnePlus 5 is a multifunctional flip case. 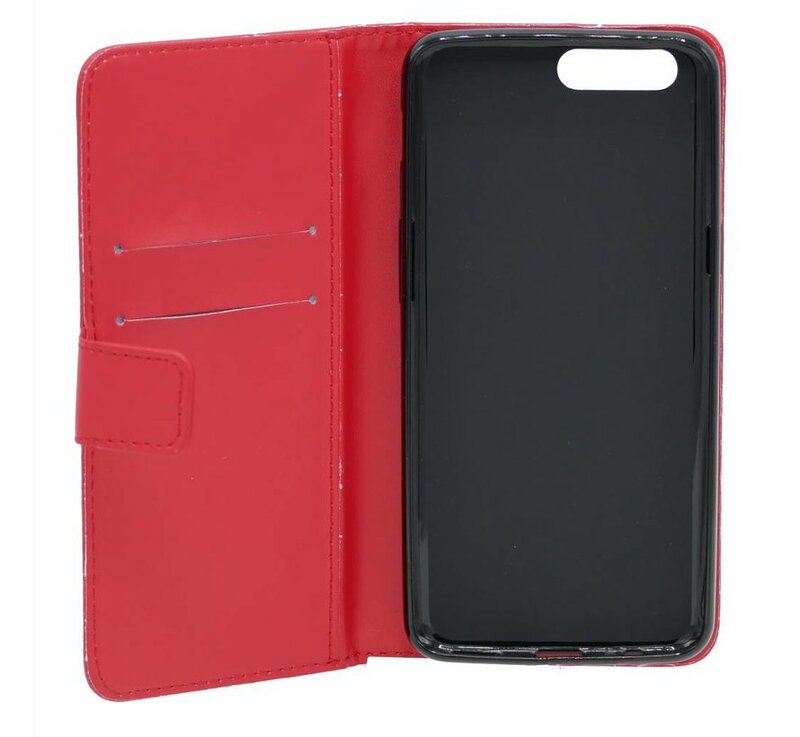 It consists of high-grade PU leather and a soft case from TPU, so your OnePlus 5 is well protected and keeps it looking new. In addition, there is room for both your bank and driver's license because there are two card slots on the inside. 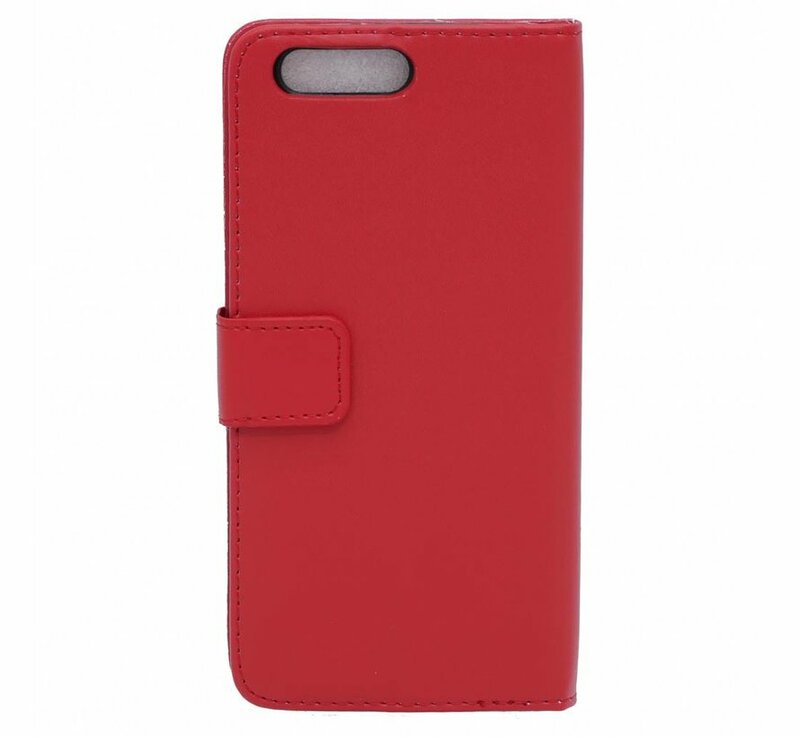 This way you can easily get along with just your phone.